Working with different units of measurement is an important skill for everyone to master. If you are cooking, you need to be able to understand the difference between tablespoons and cups, for example. If you are building a large container, you may want to know how to convert cubic feet into cubic yards. 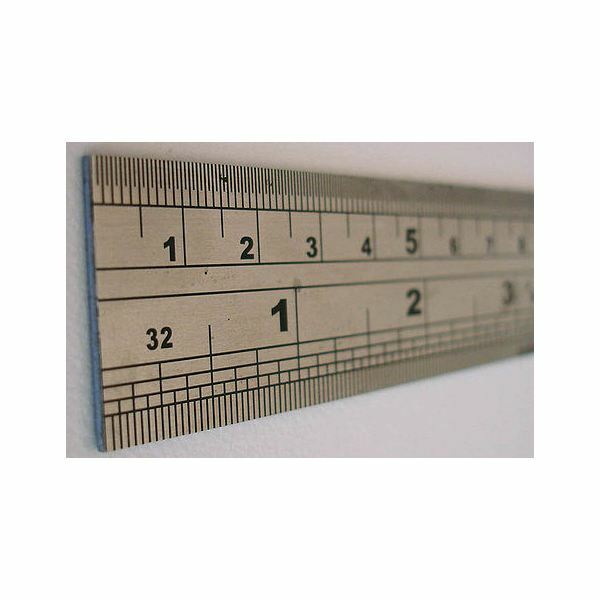 It is also valuable to be able to convert between metric and standard units of measurement. For example, understanding how to convert miles to kilometers is something you need to know if you are visiting a country that uses the metric system like Canada or Europe. Converting between units of measurement also improves communication. Imagine how difficult the speed limit on highways would be to post on signs if it was communicated as 105,600 yards per hour (or 3,801,600 inches per hours) instead of the easy to read “60 miles per hour.” Knowing which unit of measurement to use in different situations takes time and experience to learn. Learning how to convert between different measurements will make you more flexible and able to work with a wide variety of numbers. If you are working on a homework assignment with questions on unit conversion, you can use the formulas and examples in this article to work through the problems. In more complex problems, you may be required to convert between multiple sets of units. It is very easy to get confused when converting between different units of measurement, so clearly indicate which unit you are dealing with as you come up with an answer. To get started with learning how to convert cubic feet into cubic yards, use this simple rule: there are twenty seven (27) cubic feet in one (1) cubic yard. That means that 54 cubic feet would convert to two cubic yards. On the other hand, an object with a volume of one hundred cubic yards would be equivalent to 2700 cubic feet. You can use this article to make both kinds of conversions: cubic feet to cubic yards and cubic yards to cubic feet. To learn more about converting between units of measurement and how to convert cubic feet into cubic yards, consider the resources listed below.